These all-natural blotting papers are made from organic flax seed, which is more absorbent than rice and linen. 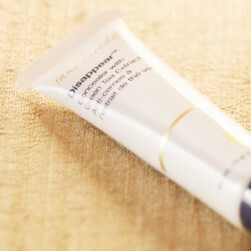 Press paper onto any area of the face where there is excess shine or oil. 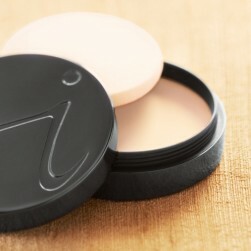 Touch-up with PureMatte throughout the day, and freshen the skin with the completely natural Facial Blotting Papers. 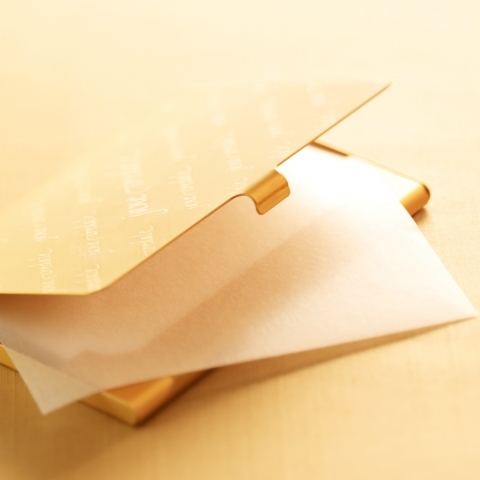 Carry this elegant gold metal case wherever you go to absorb excess shine throughout the day.